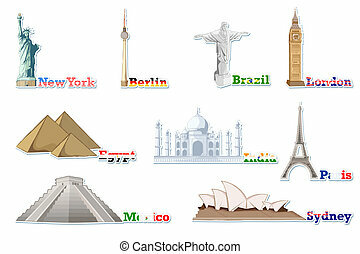 Set of famous monument around the world. 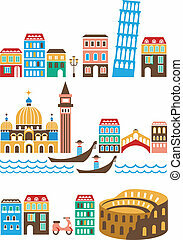 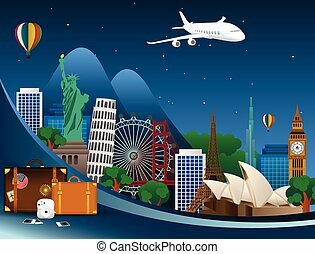 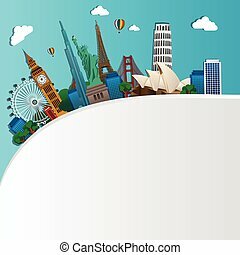 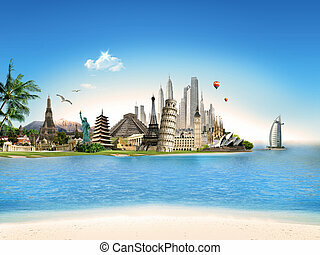 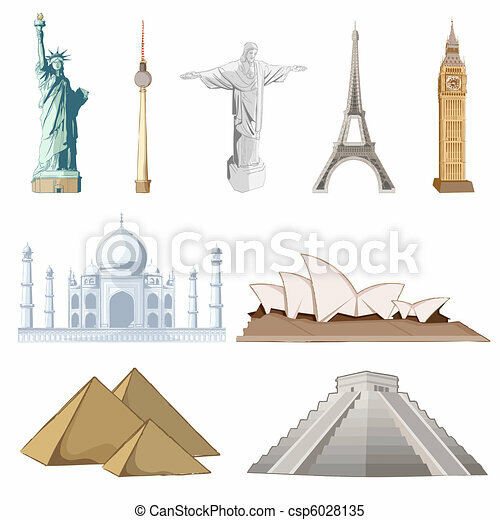 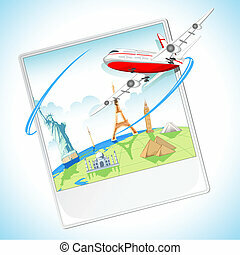 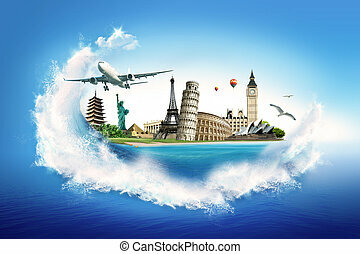 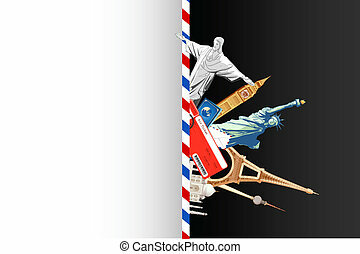 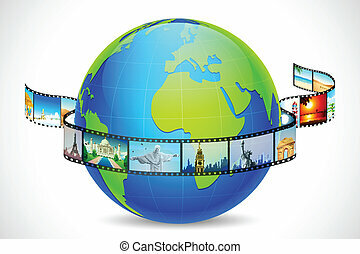 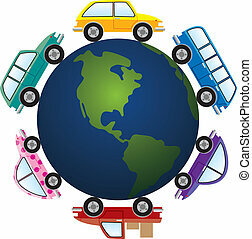 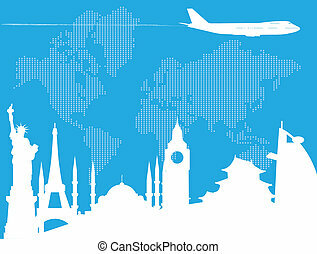 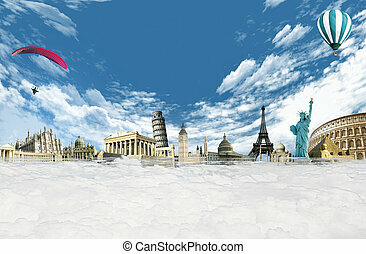 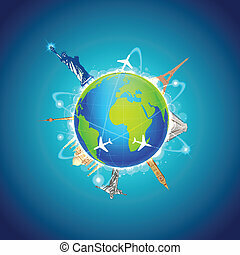 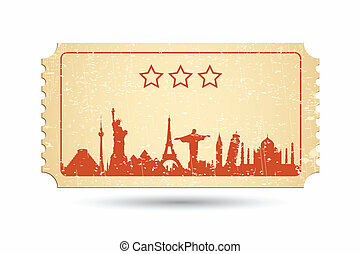 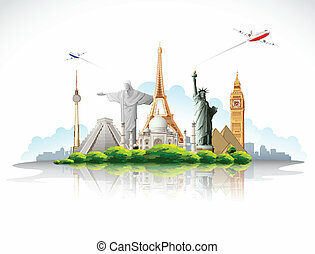 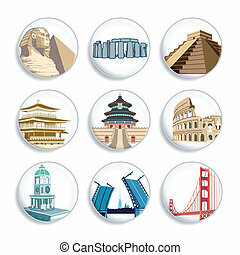 Illustration of set of famous monument around the world. 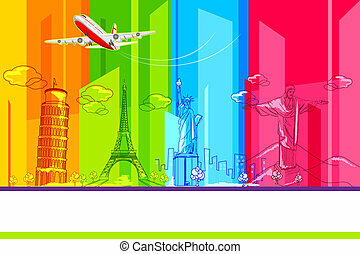 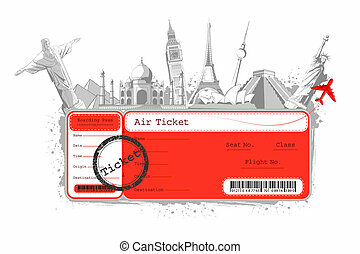 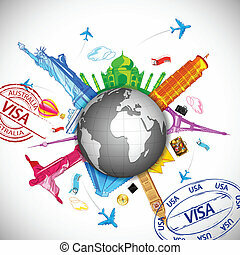 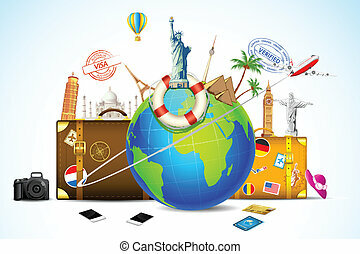 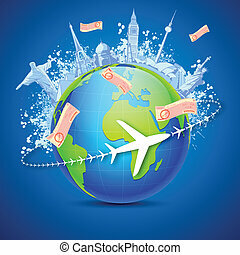 Travel background. 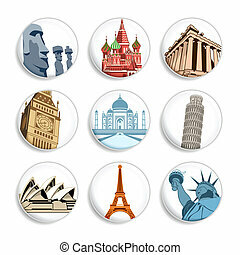 All elements and textures are individual objects. 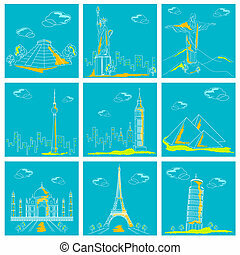 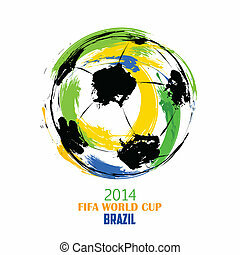 Vector illustration scale to any size.